MOSCOW, December 6. /TASS/. 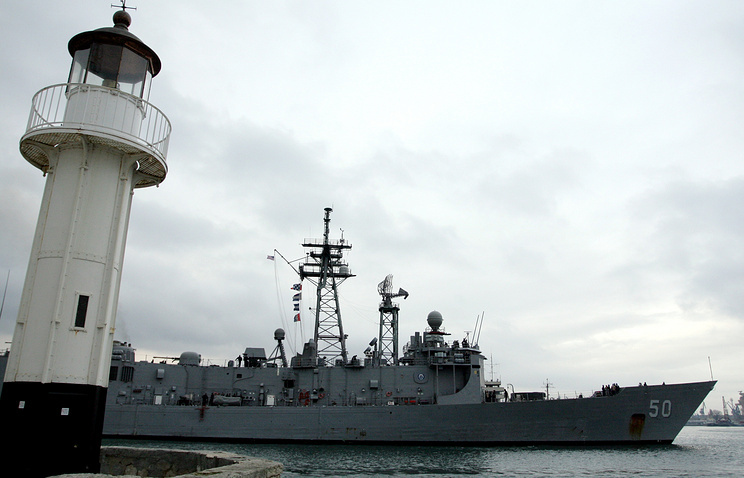 The United States’ possible deployment of its Navy ships in the Black Sea can be seen as an attempt to demonstrate its military might, which in the long run may only aggravate tensions in the region, a senior Russian lawmaker said on Thursday. 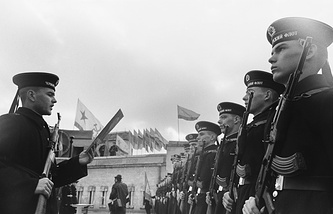 "This is yet another episode of sabre rattling, yet another ploy to humiliate Russia," Viktor Bondarev, chairman of the defense and security committee of Russia’s Federation Council upper parliament house, told TASS. According to the Russian lawmaker, this is yet another evidence proving that tensions originate from the Americans rather than from Russia. "Our territorial waters are safely protected. I don’t think the Americans, even with all their moods and attitudes, will dare to violate them (Russia’s maritime borders - TASS)," he stressed. CNN reported earlier that the United States had begun making preparations to deploy US Navy ships to the Black Sea following the Kerch Strait incident. According to unnamed officials, the US military command had requested the State Department notify Turkey of its plans to send US warships to the Black Sea. CNN’s sources said these plans were "a response to Russia's actions against Ukraine in the Kerch Strait, which connects the Black Sea and the Sea of Azov." The Russian side described the incident as a provocation, but the Ukrainian authorities imposed martial law in some of Ukraine’s regions. Meanwhile, the European Union and NATO called for de-escalation of the situation.